Annie Dandavati is a member of the State Bar of California, and is licensed to practice in California courts of law and the United States District Court, Northern District of California. She has received a Bachelor of Arts degree in Psychology, a Masters degree in Education & Counseling, and a Juris Doctorate degree. Annie currently serves on the Board of Trustees for the Lincoln Law School, and served the Board of Directors for the Santa Clara County Trial Lawyers Association. She also served on the Board of Governors for Consumer Attorneys of California. While a student at Lincoln Law School, she was a recipient of the John Padilla Scholarship Award. 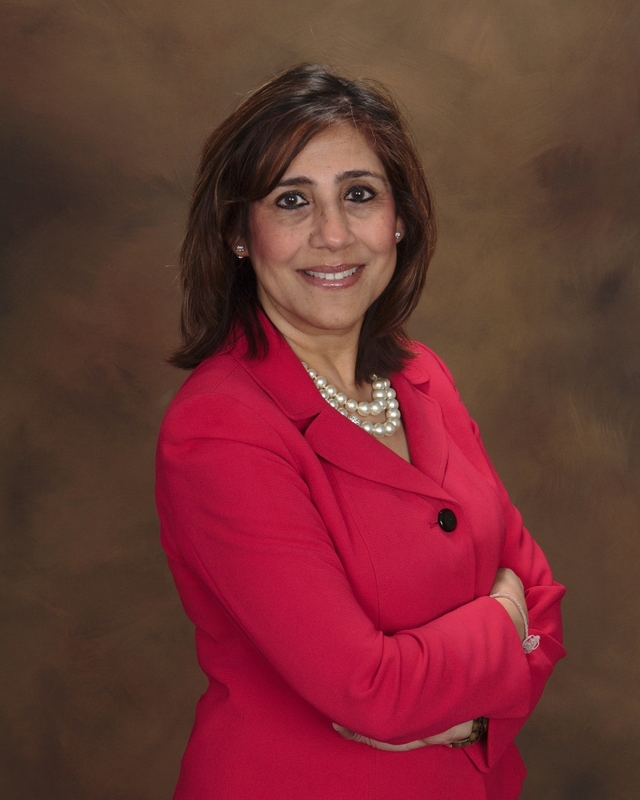 For over twenty years, Annie Dandavati has been an advocate in the Northern California community and beyond, obtaining success and great results in a number of areas. Prior to the practice of law she owned and operated Dandavati Rehabilitation Services, a thriving and very successful Counseling practice in the Bay area working with people with industrial Injuries. Working within the Workers’ Compensation system she successfully helped hundreds of people return to suitable, gainful employment. While keeping her focus on the “injured worker” she was able to balance the often conflicting interests of the insurance carrier and the opposing counsel on either side, obtaining the best results for her client, the injured worker. Simultaneous to maintaining a busy and successful counseling practice, Annie Dandavati has been an active member of the South Bay community. The community service page documents some of her endeavors. Having made a commitment to the practice of law you can be assured of the same level of dedication and follow through that has marked every other successful endeavor over the past two plus decades. At the Dandavati Law Group your case will receive the personalized attention and commitment that comes with a small firm, but with the benefits of a network of experienced attorneys. With Annie Dandavati, in addition to her sound legal skills exhibited in the results she has obtained for her clients, her commitment and dedication, you will also receive the benefit of her twenty plus years of her very successful counseling experience, and her proven track record of community service and leadership. To her practice of law, Annie Dandavati brings the same zeal, enthusiasm, commitment and passion as she has exhibited in a multitude of endeavors and challenges she has taken on to successful resolution.